When will the Chicago Blackhawks lose in regulation? Now I have seen many things over the years, but quite frankly, I have not seen anything like what the Chicago Blackhawks are doing right now. In case you have missed it, the Blackhawks have yet to lose any game in regulation, putting up a record of 18-0-3 and they have captured 39 out of a possible 42 points on the season. That is a league-record 21-game point streak Yeah, that's pretty damn good. So the question must be asked, when will Chicago lose in regulation? Because it has to happen one of these days, right? Chicago, as always, has themselves a really good offense, one that is fourth in the league with 3.11 goals per game. Patrick Kane has been brilliant and sits eighth in the league in points. 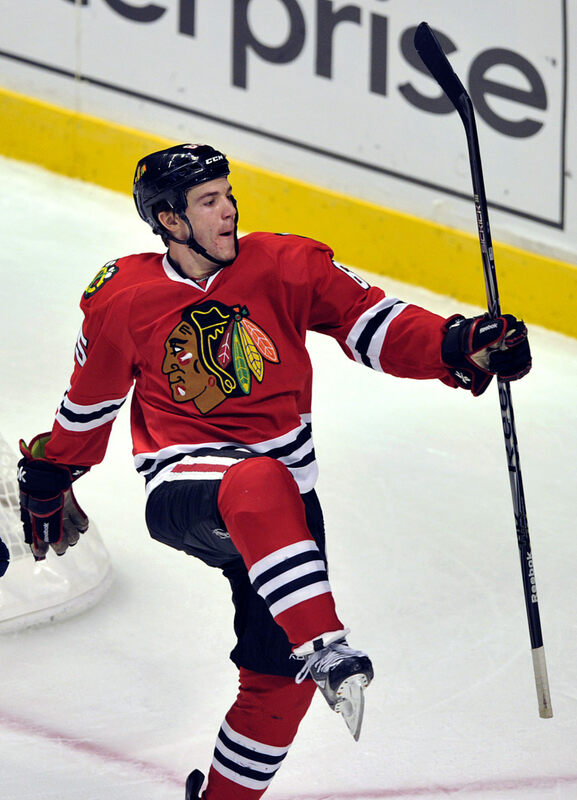 Jonathan Toews, Patrick Sharp and Marian Hossa have been sharp as well offensively and have played a key role in the Hawks excelling at putting the puck in the net. 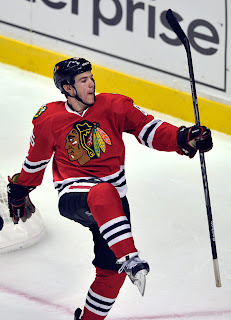 And youngster Andrew Shaw has gotten in the mix as well, scoring Chicago's lone goal in yesterday's win over Columbus. But where the Blackhawks have been tremendous, and it comes as a relative surprise, is in net. The team leads the league with an incredible 1.78 goals allowed per game, even better than Ottawa, who have been led by an insane Craig Anderson this year. Corey Crawford and Ray Emery, two guys you ordinarily do not consider to be top-level netminders, have both been terrific. Crawford is sporting an unbelievable .941 save percentage while Emery is a tick behind at a .930 percentage and he has yet to lose any game he has started. When looking at their schedule, one has to think they will lose at least once in the next couple of weeks, particularly with a road trip to Detroit this Sunday. But then again, I wouldn't bet against this team right now if I were you.